Wat is dit voor site? Wij zoeken de goedkoopste boeken op internet. 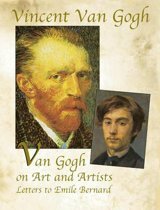 The Letters of Vincent Van Goghvonden we het goedkoopst op Bol.com voor €15.94. We hebben gezocht in nieuwe en tweedehands boeken. Rechtsonderaan de pagina kan je het boek direct bestellen	via Bol	.com. A literary classic, The Letters of Vincent van Gogh Captures the voice of one of the most beloved and important artists of all time. 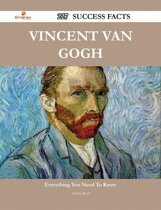 Though Vincent van Gogh is often thought of as a mad genius, in The Letters of Vincent van Gogh the thoughtful, effervescent, and sensitive man is revealed to readers through his own voice. 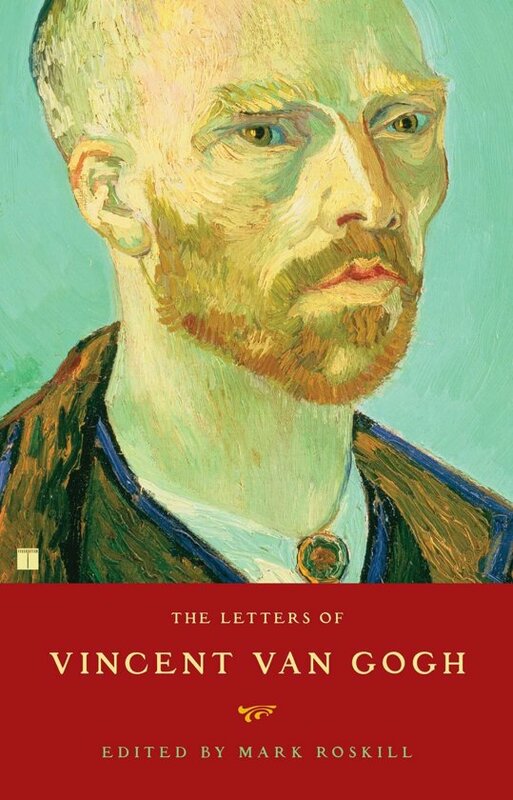 This collection of letters, arranged in chronological order and written to Vincent's closest confidant, his brother and art dealer, Theo, provide a riveting narrative of van Gogh's life. The letters expose Vincent's creative process; his joy and inspiration derived from literature, Japanese art, and nature; as well as his many romantic disappointments and constant poverty. Also documented are Vincent's close relationships with fellow artists, especially Paul Gauguin. Van Gogh's tender and often ebullient letters provide a sharp contrast to the devastating and frequently violent mental breakdowns that plagued and eventually destroyed him. 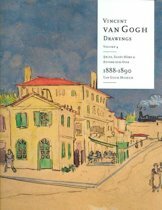 Collected and edited by art historian Mark Roskill, this volume also includes a chronology, a short memoir by van Gogh's sister-in-law that fills in many of the blanks of Vincent's early years, and reproductions of selected artwork discussed in van Gogh's letters. An epistolary classic, The Letters of Vincent van Gogh is not just an important historical collection but also a captivating treasure.